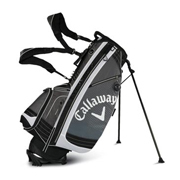 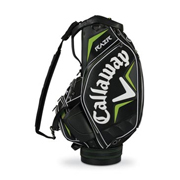 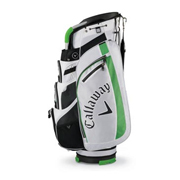 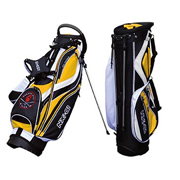 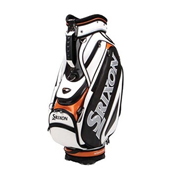 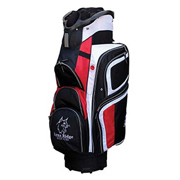 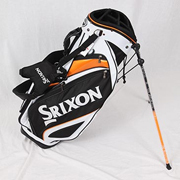 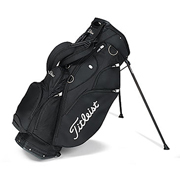 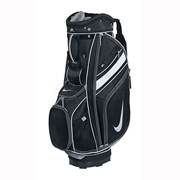 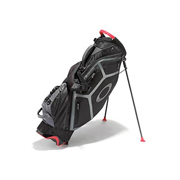 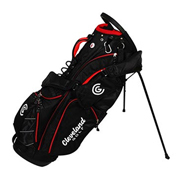 Designed with a reverse top-cuff and popular 14-way divider system, plus external putter tube, multiple pockets and lightweight materials, this bag is the ideal choice for the player who most often uses a cart. 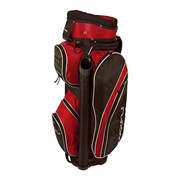 It works equally well on a motorised cart or with a pull cart, and all eight zippered pockets are accessible while the golf bag is on the cart. 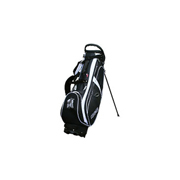 Integrated, easy-lift handles along with a padded sling make handling the bag a breeze. 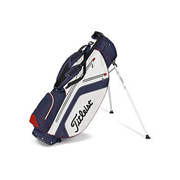 All Titleist golf bags easily fit in the well of motorised golf carts. 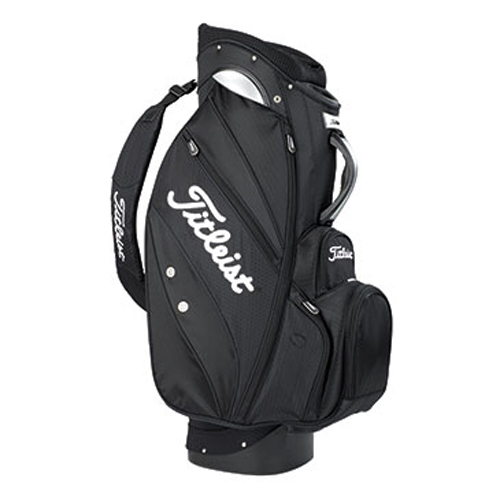 Colours available are Black with white Titleist script, or Black & Red with white Titleist script. 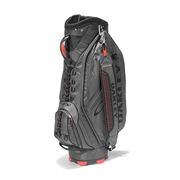 Removable front ball pocket for easy co-branding opportunities. 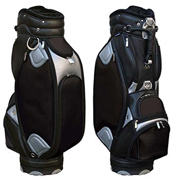 Decoration method: embroidery or transfer Decoration area: front ball pocketavailable for custom embroidery Lead Time: 10 days.